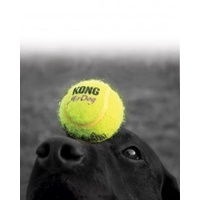 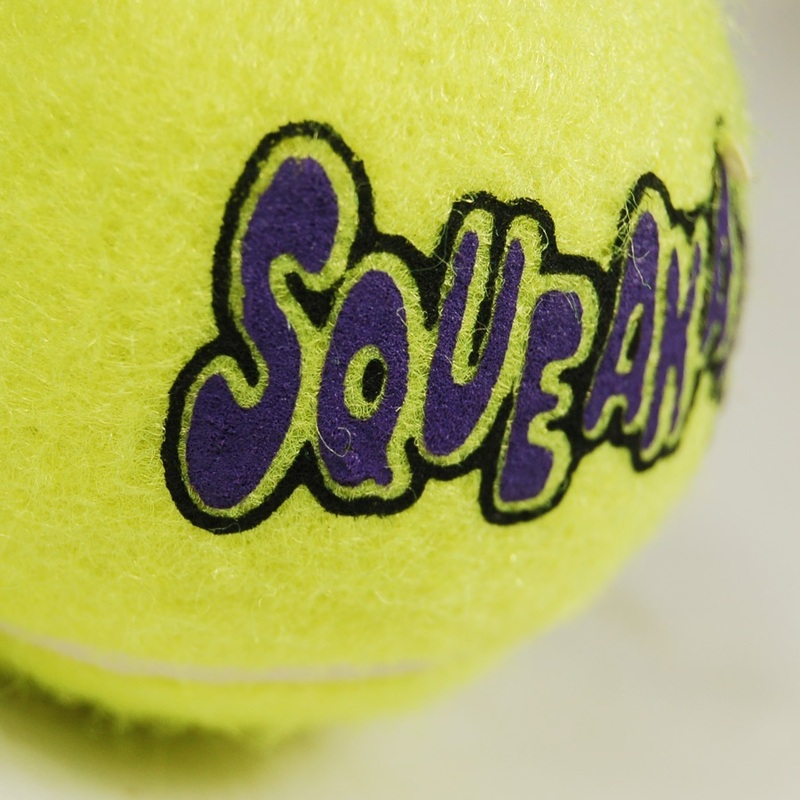 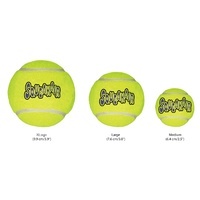 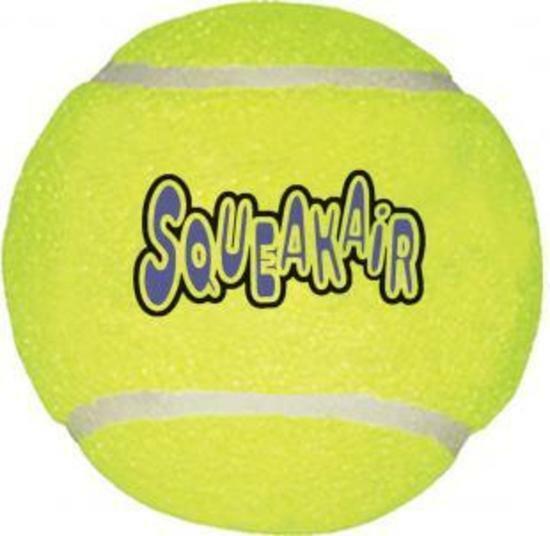 Time to toss out those old, ordinary tennis balls and get your dog the KONG AirDog Squeakair Balls! 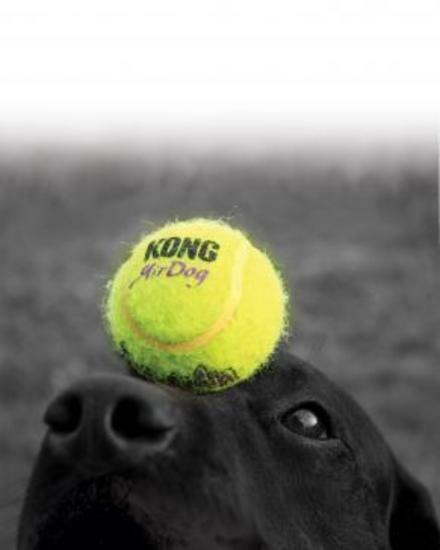 Note: Not intended to be a chew toy. 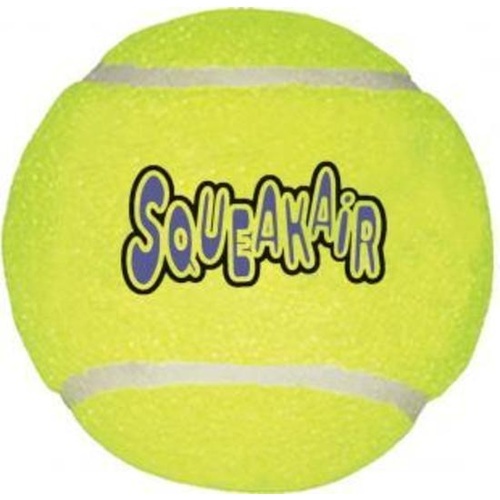 Includes a squeaker to entice play!